As seen in Vogue, Self, and National Examiner. On E-TV, Roseanne Show, Inside Edition. "The Children's Handbook Of Real Magic." at the Grand Wailea Hotel, Maui, Hawaii. Psychic for Oscar and Tony Award winners. Linda is a World Renowned Intuitive Psychic and is committed to helping raise consciousness and improve the quality of life on Earth. 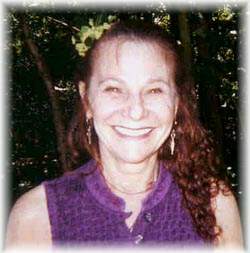 Since 1984, she has provided intuitive consultation to thousands of people whose lives were changed for the better.